Akademi Seni Budaya dan Warisan Kebangsaan (ASWARA) is a centre for arts education which enjoys the status of an Institution of Higher Education (IPT). ASWARA has carved a distinct name for itself since its inception in 1994.Today, ASWARA offers 17 programs under 8 faculties which are: Creative Writing, Theatre, Music, Dance, Film and Television, Animation and Multimedia, Visual Communication Design and Management of Arts and Culture faculties. ASWARA also offers programs in post graduate studies which include Masters in Creative Arts and PhD. The teaching staff consists of lecturers who are experts and well experienced in their respective fields and the list includes the country’s National Artiste, National Laureate and SEA Write Award winner. 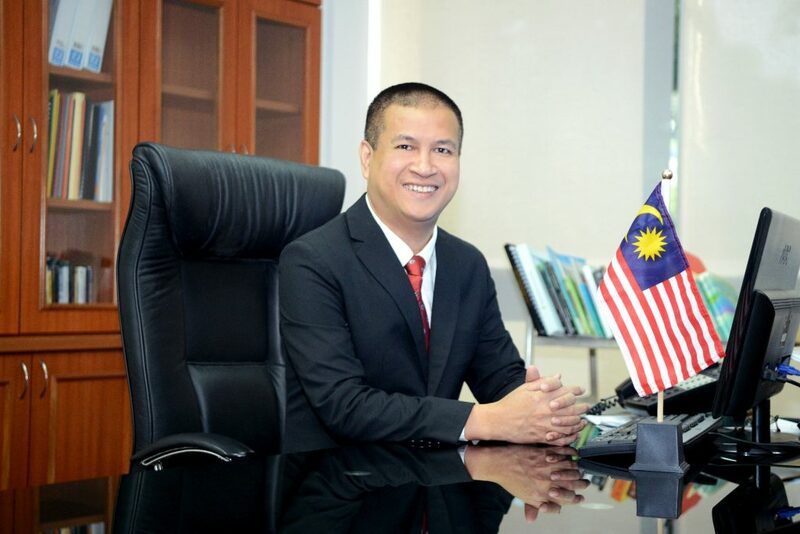 ASWARA plans to open branch campuses all over Malaysia to attract more students to pursue courses in ASWARA, in order to popularize the local arts among the people, especially the younger generation, in a more effective way. To be competitive in the academic world, the time has come for ASWARA to expand its wings all over Malaysia ,just like other IPTA; and ASWARA will equip these branch campuses with all the required facilities to fulfill this objective. ASWARA is now regarded as a `brand`. in creative arts education in Malaysia. Today arts cannot be ignored as an integral part in human capital development or regarded as second class .ASWARA then provides space for the study of arts in a more academic and systematic manner. Our arts heritage should be preserved for the current and future generations to appreciate the nation’s identity. A nation is not deemed great if it does not glorify and uphold its arts and cultural legacy.